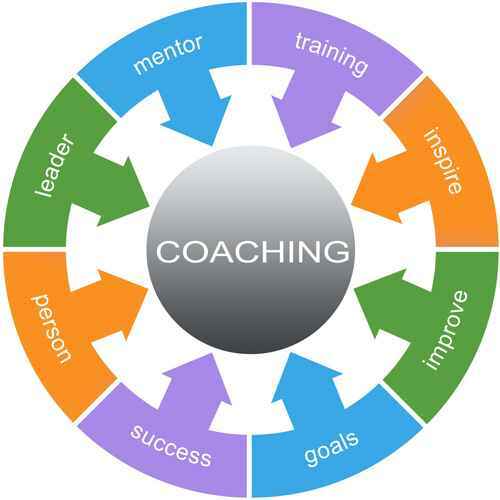 Now that you’ve read about the benefits of coaching, check out how it works (below). Then CONTACT ME to arrange for a confidential, no-cost, no-pressure, no-obligation conversation by phone. If you’re ready to schedule an Initial Consultation, click here to find a convenient time. 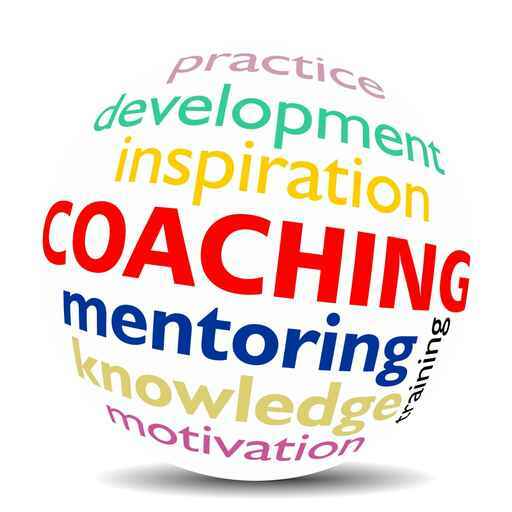 Coaching sessions are usually held by phone or Skype. Sessions are either 30 or 45 minutes, depending upon your needs and attention span. We cover a lot, even with the shorter, laser-focused sessions (that are helpful for staying on track with a specific topic). Occasionally, we may do a double-session (suggested for our first session). Reasonable interim support by email, text or even a quick call, is included. Some clients take advantage of this to email their daily action lists or status updates (helping with their accountability). Others only write if they have a specific question or concern related to our coaching session. In-person sessions (90 minute minimum) can sometimes be arranged, and half or full day VIP intensives are available. We may jump start the process with an initial 2-3 hour ‘Discovery’ session at your location, if you are in the NY metro area. During this on-site session we’ll have more time to get to know each other, discuss your goals and explore what has held you back. If you have ADD/ADHD, executive function or related issues, we will talk about how these brain-based challenges often get in the way and affect your productivity, and strategies that can make a difference. If appropriate, I’ll put on my professional organizer hat and check out your organizational systems. We can also do this in greater depth with a full-day (5+ hour) on-site session. Coaching is prepaid, on a series basis of 3 or 4 sessions during a month (your choice). Monthly fees, which include reasonable interim accountability support, typically range from $400-$600. If we do a double-session, it will count as two of the 3 or 4 sessions. Sometimes a session may run a bit shorter than the scheduled 30 or 45 minutes, and other times we may go over. At critical times we might schedule two sessions in one week, although usually email, text or a quick phone call suffices. Another option is to jump-start the process with either an extended in-person session or a twice-weekly 8-session intensive (especially helpful for people going through a major transition). As it takes time to build new habits and ways of being, an initial three month commitment is requested, but not required. No timetables, but the first month is exciting, with many immediate results; the second month is often a reality check and frustrating, as it takes work to shift existing behaviors. By the third month there’s usually a deeper change, not just behaviorally, but in thinking and attitude. Prepayment for 3-months (12 sessions) helps with the accountability process and offers some additional benefits, but monthly payment is accepted. Payment can be made by cash, check, bank QuickPay, credit cards or PayPal. Coaching is an investment in your future, and many clients have found it helped to increase their income. Insurance rarely covers coaching, although some flexible spending plans might. Coaching may qualify as either a medical or professional deduction on your taxes — check with your accountant. Total honesty. It is okay if things are not working the way you hope, coaching is a process. 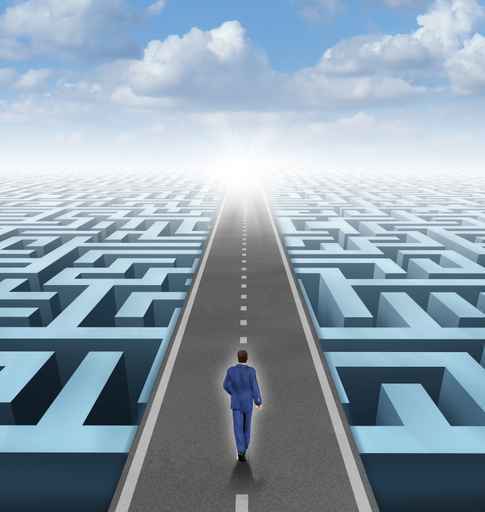 We can always explore new directions and strategies, but I need to know what is really happening. Willingness to make the effort, dig deep and try the things we discuss. Before we begin, you will be emailed a Coaching Agreement (which specifies the details, along with what you can expect and sample coaching topics) along with a Client Information form, so I can learn more about you. You’ll also have the option of completing a Coaching Prep Sheet before each session, to help you focus in on what you want to discuss. Coaching is client-driven, meaning the topics are ones that are important to you. However, I will actively contribute my perspective, and sometimes suggest directions that might be helpful. As a hybrid coach, I switch hats between coach, consultant, organizer, mentor and educator, as appropriate. Coaching is action-oriented, so you will leave sessions with new ideas that can, when implemented, bring about practical and lasting change. Also, as we work together, I will reinforce our discussions by sending you relevant InfoSheets, forms, screeners, self-tests and articles. Coaching is an investment in your future!